Egypt without a doubt has one of the largest collections of ancient architecture in the world. With amazing ancient temples, pyramids and villages, you’ll have an eyeful to see and experience. 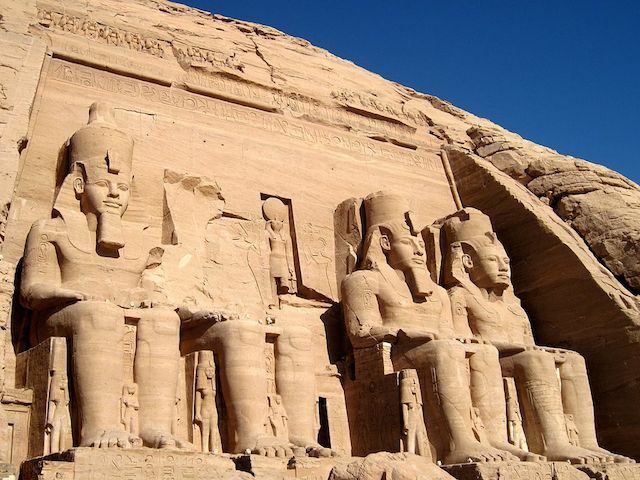 Here are a few of the must-see ruins in Egypt. 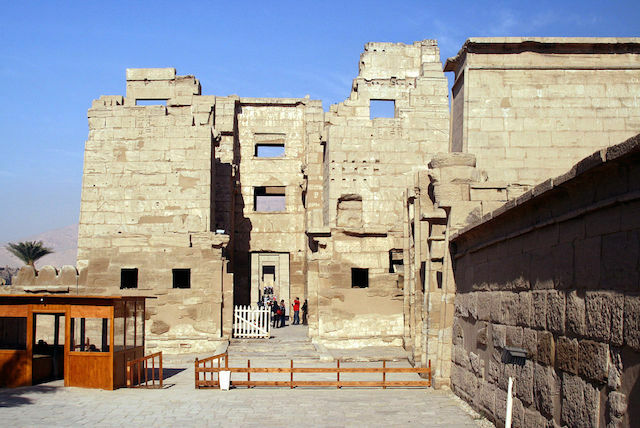 Made up of a mixture of decayed temples, chapels, pylons, and other buildings, the Karnak Temple Complex was built during the reign of Senusret I in the Middle Kingdom. It continued into the Ptolemaic period, although most of the extant buildings date from the New Kingdom. Situated on the western bank of Lake Nasser are the two massive rock temples that make up the Abu Simbel Temples. Part of the UNESCO World Heritage Site known as the Nubian Monuments, the twin temples were originally carved out of the mountainside during the reign of Pharaoh Ramesses II in the 13th century BC. 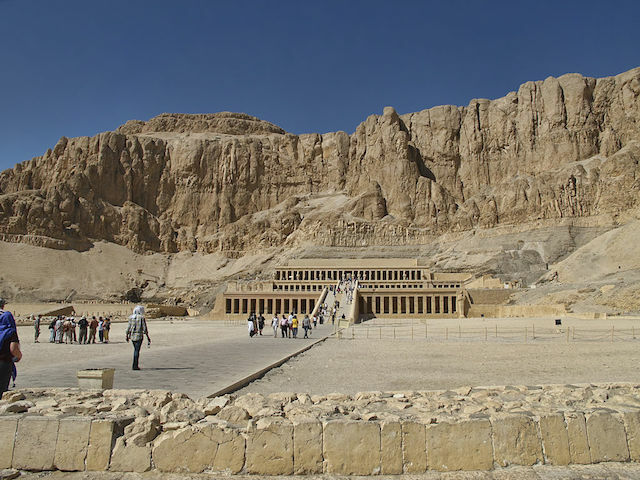 For nearly 500 years from the 16th to the 11th century BC, the Valley of the Kings, which is situated on the bank of Nile River, was an area in Egypt where tombs were constructed for the Pharaohs and powerful nobles. 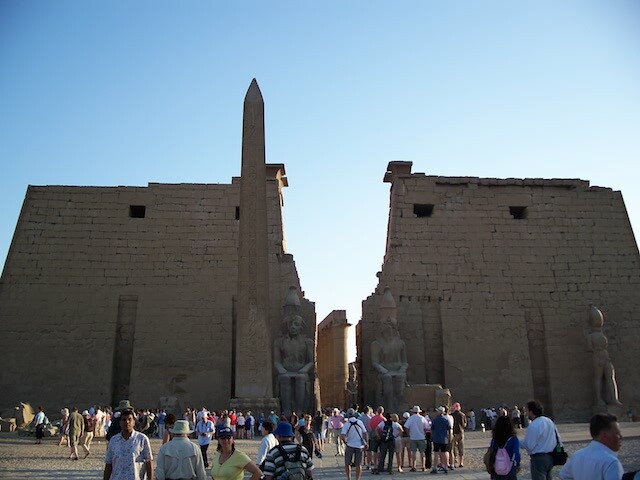 This large temple is also located on the banks of the Nile River, located in the city of Luxor. 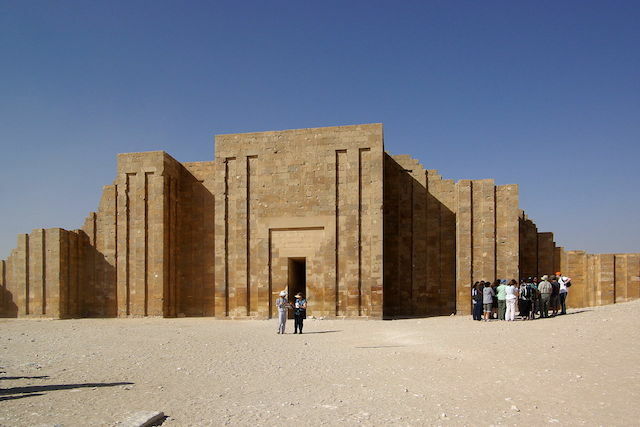 The temple is known by Egyptians as the southern sanctuary as it has several chapels. 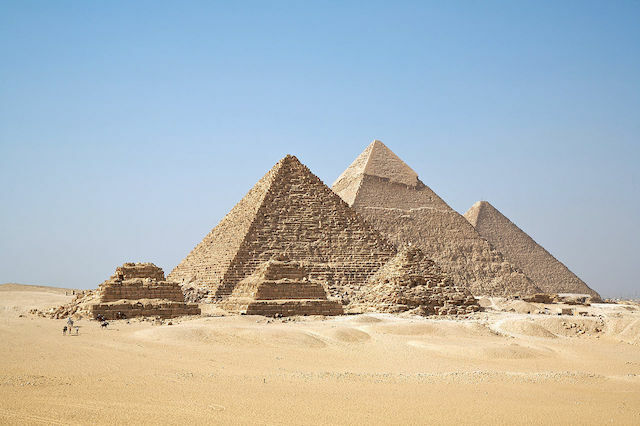 With over four million visitors a year, this the most popular attraction and ruins in Egypt. 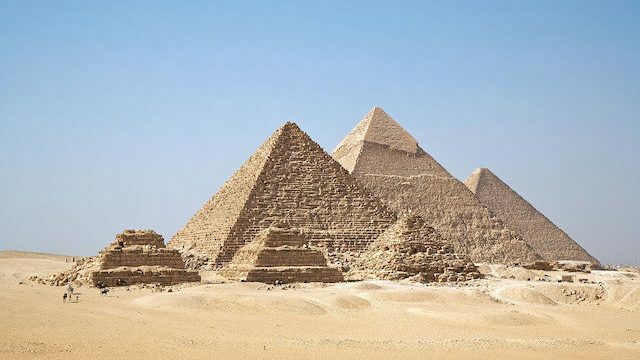 Even though the pyramids have been venerated for 4,500 years, no one knows how old the they actually are. 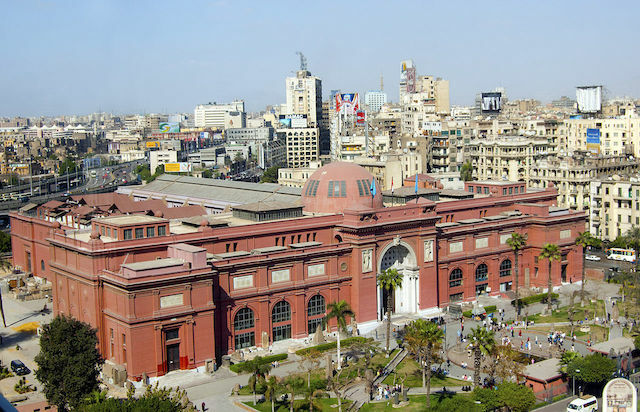 With the world’s largest collection of Pharaonic antiquities, the Egyptian Museum of Antiquities is one of the best places to see some of the most important pieces of ancient Egyptian history. This ancient burial ground features numerous pyramids and mastabas (benches). One of the post popular places to visit on the huge grounds is the famous step pyramid of Djoser built during the Third Dynasty. 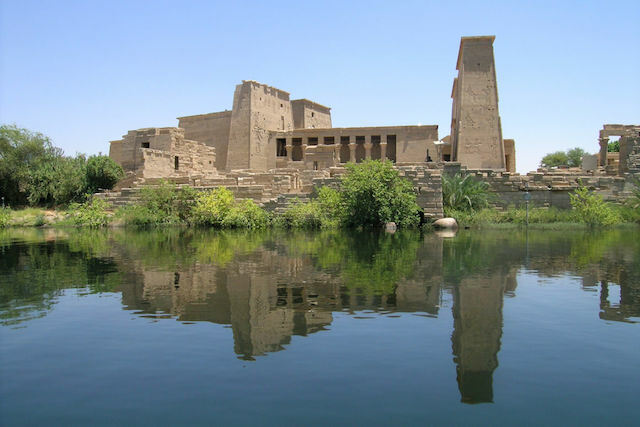 The stunning Temple of Philae is an island in the reservoir of the Aswan Low Dam which is located downstream of the Aswan Dam and Lake Nasser. 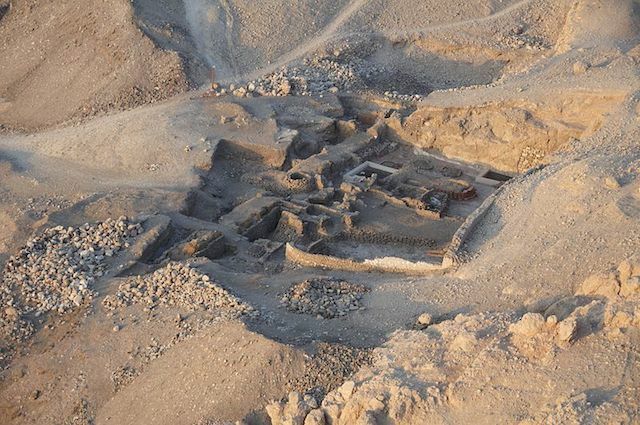 The site was moved to the island after flooding and is also part of the UNESCO Nubia Campaign. 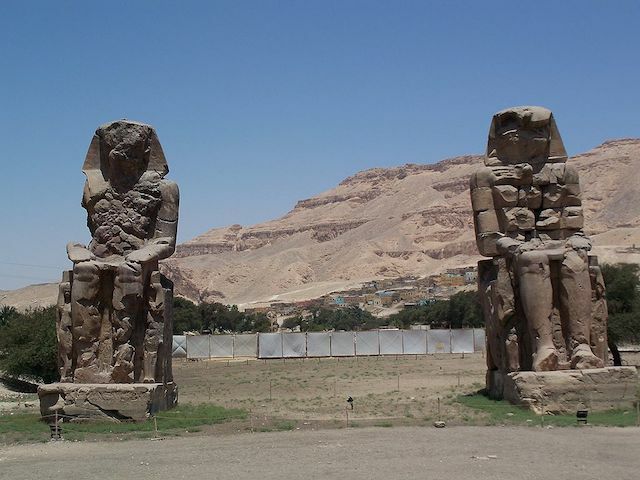 The Colossi of Memnon is composed of two massive stone statues of Pharaoh Amenhotep III which stood for 3,400 years in the Theban necropolis across the Nile from Luxor. 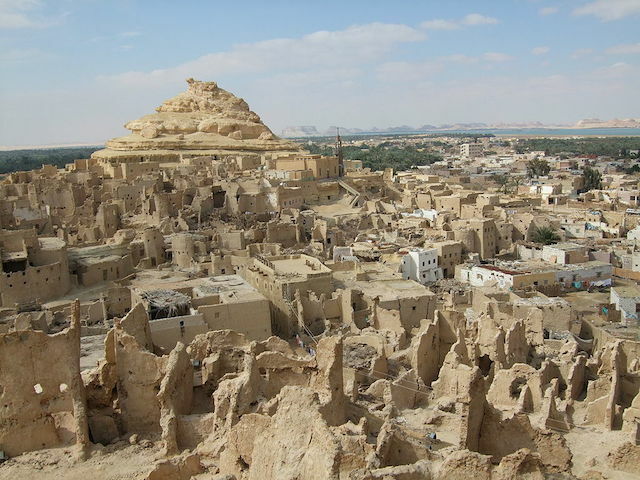 The Siwa Oasis is between Qattara Depression and the Egyptian Sand Sea in the Libyan Desert, and is one of Egypt’s most isolated settlements with only 23,000 people living there. It was also home to the oracle of Amon and the ruins are still there to prove it. 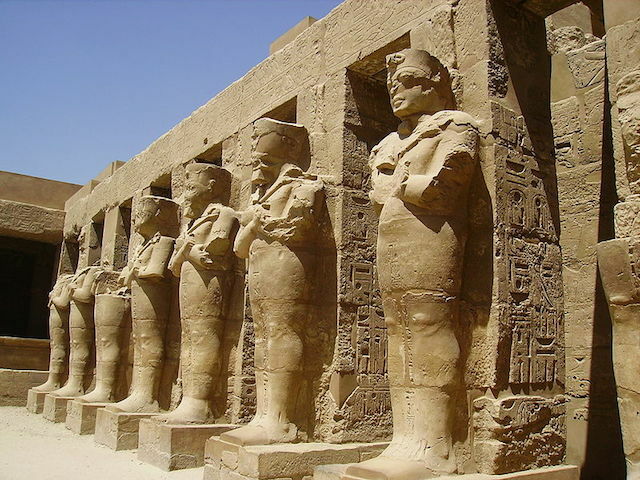 Also known as Mortuary Temple of Ramesses III, Medinet Habu is an important New Kingdom structure. Besides its size and architectural importance, it also has an artistic importance as it has the source of inscribed reliefs depicting the advent and defeat of the Sea Peoples during the reign of Ramesses III. 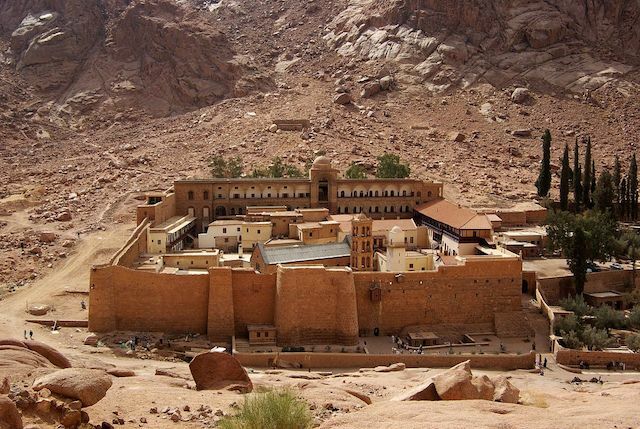 Built between 548 and 565, this Christian monastery is one of the oldest working ones in the world, it’s also a UNESCO World Heritage Site. After it was built, the area around it started to grow into a small town and is now known as Saint Katherine City. Dayr el-Bahari is a complex of mortuary temples and tombs that are part of the Theban Necropolis. Located on the west bank of the Nile, the first monument built at the site was the mortuary temple of Mentuhotep II which was constructed during the 15th century BC. 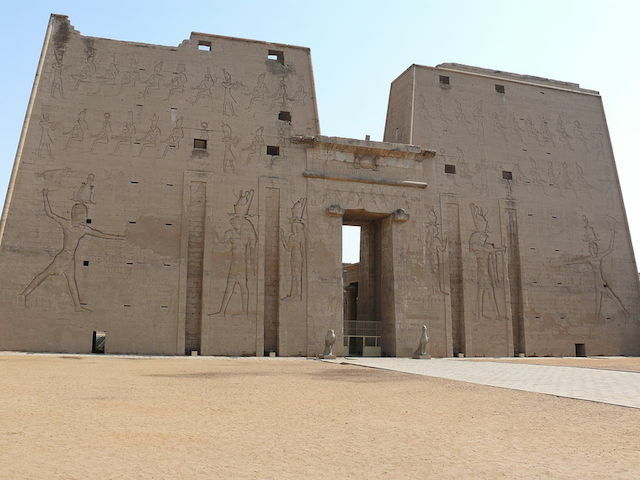 Also on the west bank of the Nile is the Temple of Edfu which is one of the best preserved temples in Egypt. The inscriptions on the walls provide important information about language, myth and religion. The temple which is dedicated to the falcon god Horus was built in the Ptolemaic period between 237 and 57 BC. 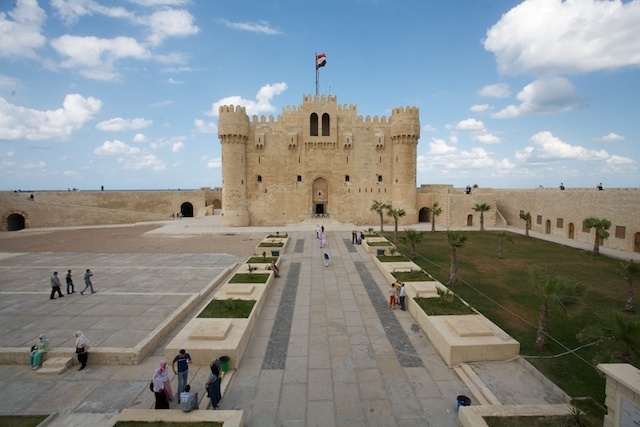 Built in 1477 AD, the Citadel of Qaitbay is a 15th century defensive fortress located on the Mediterranean Sea. It is situated on the eastern side of the northern tip of Pharos Island in the Eastern Harbour of Alexandria. This article was originally published January 15, 2015.